At the end of Slightly South of Simple, the first book in the Peachtree Bluff series, Ansley made a difficult and painful decision. Caroline also made a decision, one that would affect her life and that of her family forever. Then there is Emerson, who has a secret. Finally, Sloane. Sloane had just received the most terrible news. Was a sequel needed? Abolutely. 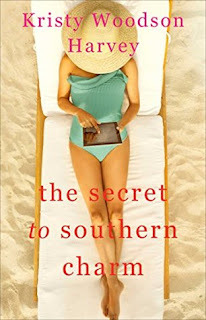 In this next book, The Secret to Southern Charm, three weeks have passed. The mother and the three sisters are no doubt each dealing with very difficult circumstances. Ansley is not only now focused on her daughters, she is coping with her ailing mother. Sloane has finally gotten out of bed, but now she is shopping excessively to cover up her pain. Caroline is stalwart in her choice to remain married to James, although still spending quite a bit of time with her siblings and their mother. Emerson is still holding onto her secret. This story flows incredibly well. It is delivered in multiple points of view and watching the family go through its changes was often very difficult, and definitely very emotional. I just discovered this series, so I just read the first book. It was so good that I couldn't get past the ending without knowing what was going to happen next. Jumping right into this book was well worth the effort. As each woman dealt with their trials they grew and gained strength. This book was so well done. I loved being able to feel so invested in the story and the characters. Just as in the first book, Slightly South of Simple (2017), left readers with a cliffhanger. This one, The Secret to Southern Charm, does as well. Fortunately, I will be reading the third book in the series, The Southern Side of Paradise, due for release in May, shortly. 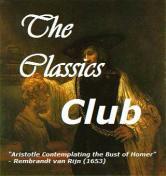 I highly recommend both books and am certain that I will be just as enthralled with the next installment. 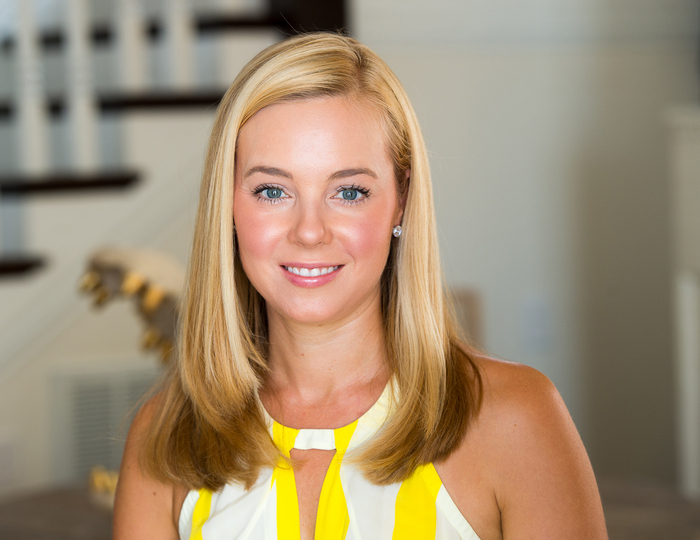 Kristy Woodson Harvey is the internationally bestselling author of DEAR CAROLINA, LIES AND OTHER ACTS OF LOVE, SLIGHTLY SOUTH OF SIMPLE, THE SECRET TO SOUTHERN CHARM and the forthcoming THE SOUTHERN SIDE OF PARADISE. Kristy was a finalist for the Southern Book Prize, her work has been optioned for film and her books have received numerous accolades. I love it when I read a 5 star book. Great review. I love that cover - glad this was a win for you. Great review!! Its snowing here today and that cover is making me wish I was at the beach! Thanks for sharing. This is a new author to me! Oh it was my pleasure! I loved all three! This sounds like such a great! Great review. Looks really good. Sounds like a perfect beach read. I will take a look at it.